Linkwood is a deed restricted community for single family homes with 5′ home offsets and 3′ for detach 1-level garages, 8′ limit on fences. It is located within a 100-year flood plain though much of it did not flood during Harvey. Projects will require Civil engineering which we can provide. 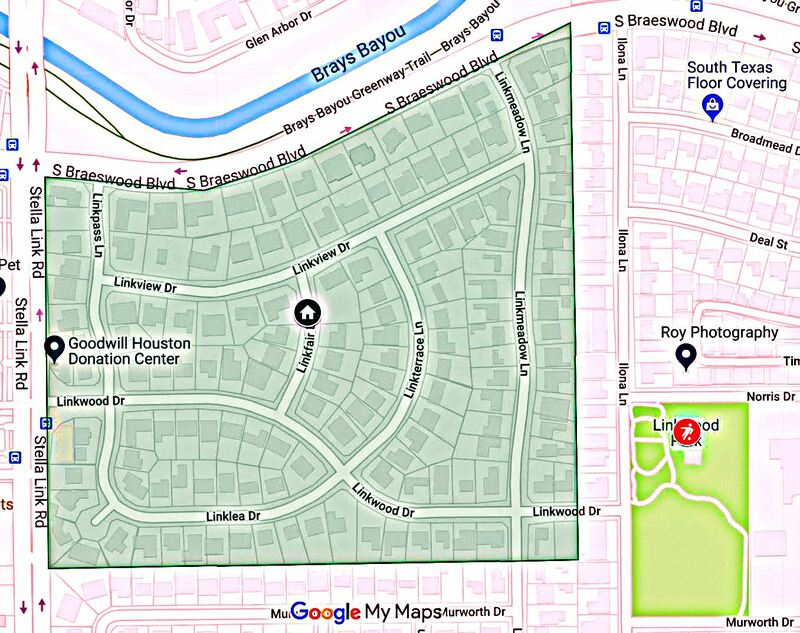 In addition to Linkwood’s deed restrictions, construction must follow the City of Houston codes.